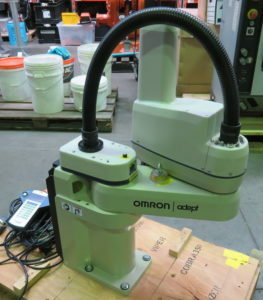 The Adept eCobra™ 600 SCARA robot (4-axis robot) features a 600-mm reach. 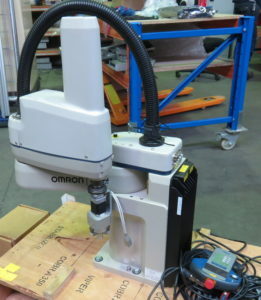 All controls are fully embedded into the robot making a small footprint.It’s easy to install and run and has advanced features such as direct PLC programming included. 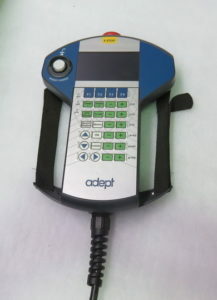 Adept ACE™ software can manage robots, conveyors, feeders, and device I/O assignment through a PC.